Click the 'Bird Link' top right corner of this page to make contact via email, if you would like a chat, please include your 'phone number. Canasta is an interesting two-pack card game based on Rummy, which is best played with four people in a 2x2 partnership, however it can also be played individually. It is less complicated than Bridge but still demands the use of our brains. If you like card games, you will certainly enjoy this! Due to popular demand we now meet every Monday! The group has grown and we have at least eight players each week, both girls and boys! Almost all of the group had never played this game before, but are now competent players, so do not worry if you are a learner, you will soon be playing with confidence. 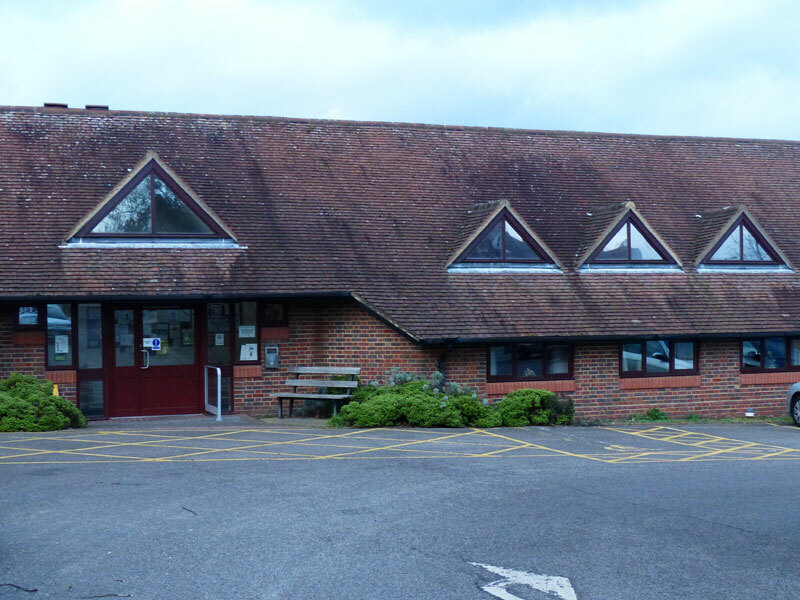 We can be found in the Rowena Davey Centre (Dunmow Day Centre) Chequers Lane, Dunmow, CM6 1EG every Monday morning from 10.00-12.00. As the centre is normally open at this time, there is no charge to join us. There are light refreshments available to purchase. A two-course lunch is also available on the first Monday of each month at a cost of £7.50, which should be pre-ordered by 10.00 as it is cooked to order and is delicious! Please email me for a friendly chat.